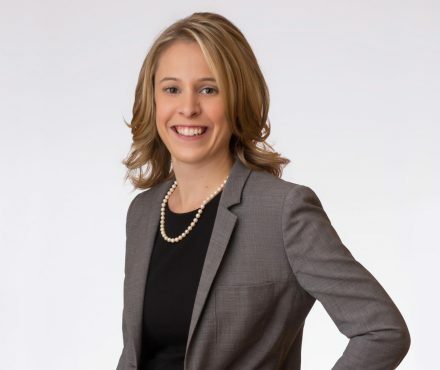 Cassandra Drake is an associate in the general litigation group at Lindsay Kenney acting primarily as a family lawyer, employment lawyer, and estate litigator. Cassandra joined LK Law in 2014, and has appeared on behalf of clients and assisted counsel on matters before the Provincial and Supreme Courts of British Columbia. She received her Bachelor of Arts (with distinction) in Psychology in 2009 and her Juris Doctor in 2012, both from the University of Victoria. She was called to the Bar of British Columbia in 2013. Prior to joining Lindsay Kenney, Cassandra started her legal career as a student and associate with a large regional firm in Vancouver, practicing in the areas of insurance, employment and business litigation. Outside of work, Cassandra is an avid equestrian and enjoys softball, yoga and spending time with her friends and family.